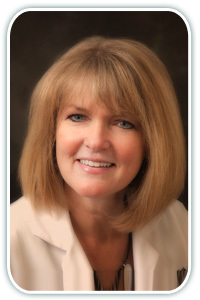 Home >> Providers >> Allison Hemingway, P.A.-C.
Alli has been with North Atlanta Primary Care since 2007; prior to that she worked for Emory Healthcare and in a private general surgery practice.She has been practicing for a total of 20 years. She has a Bachelor's Degree in Health Science and a Master of Public Health Degree in Health Promotion from San Diego State University. She also earned a Master of Medical Science degree from the School of Medicine at Emory University. She lives in Suwanee with her husband, two daughters and two cats.